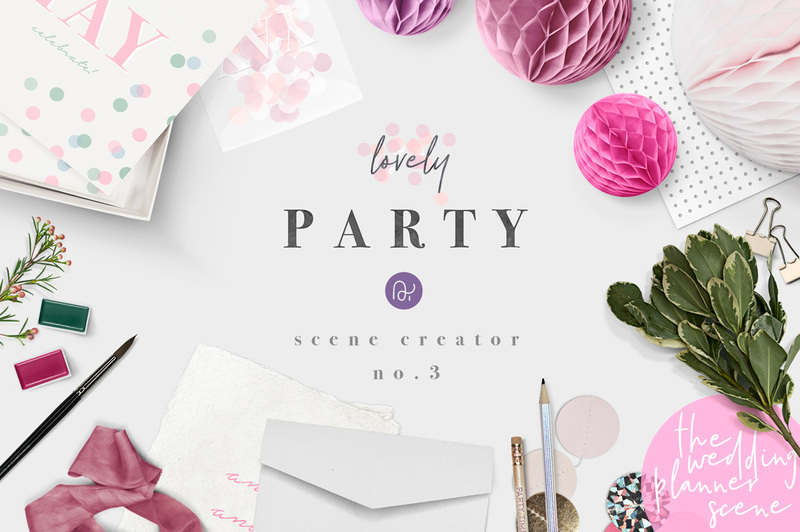 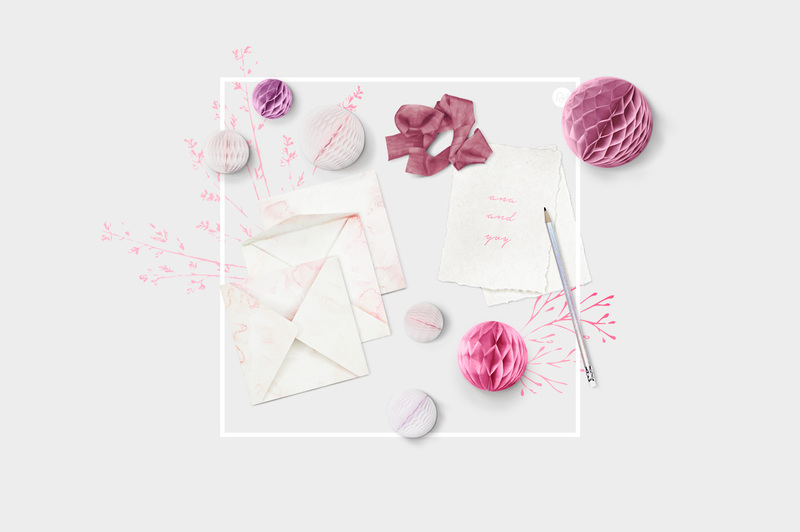 Lovely party decoration and stationery scene creator. 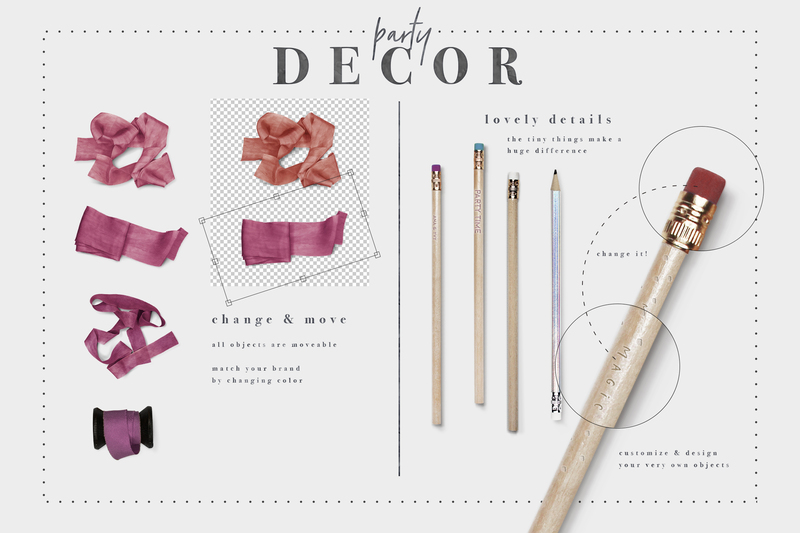 Choose out of unique and handpicked party decoration items and create your very own and unique flatlay! 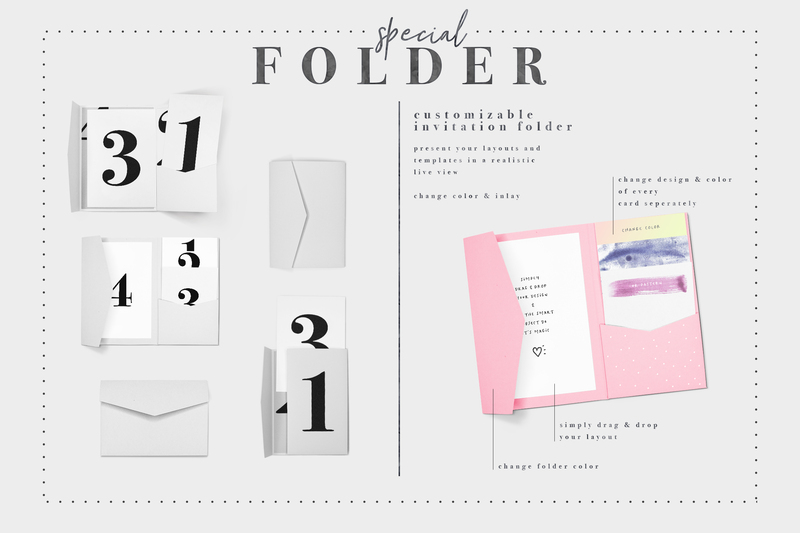 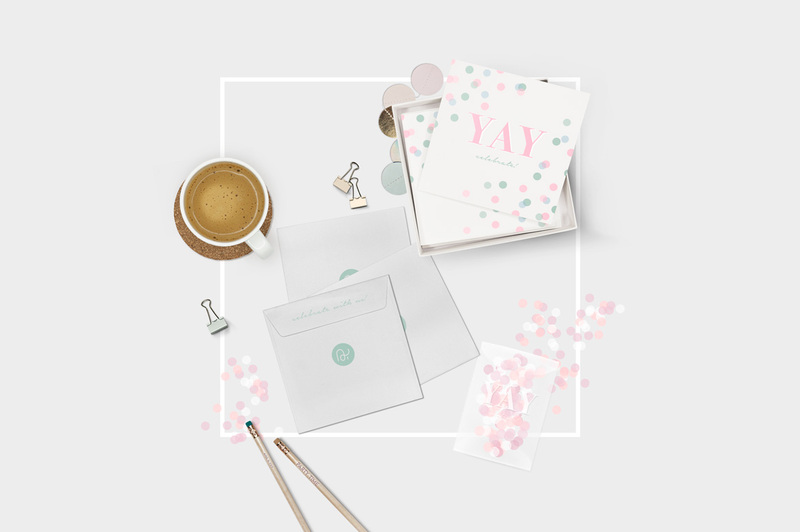 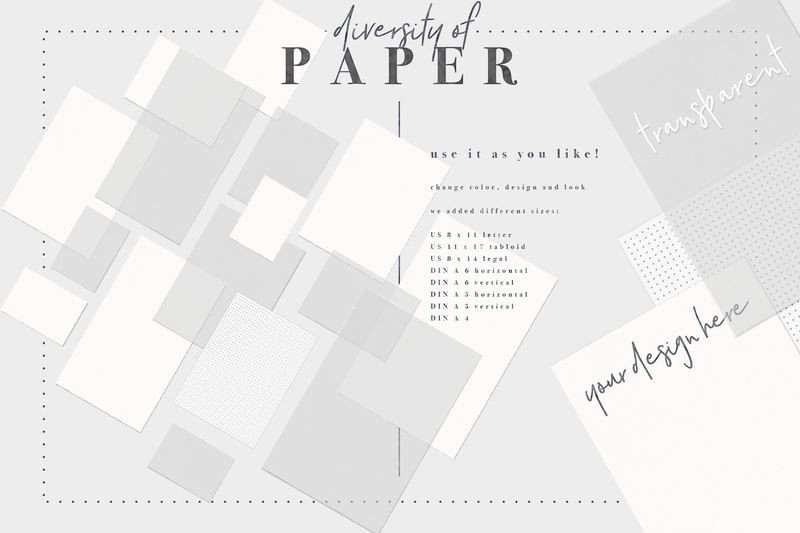 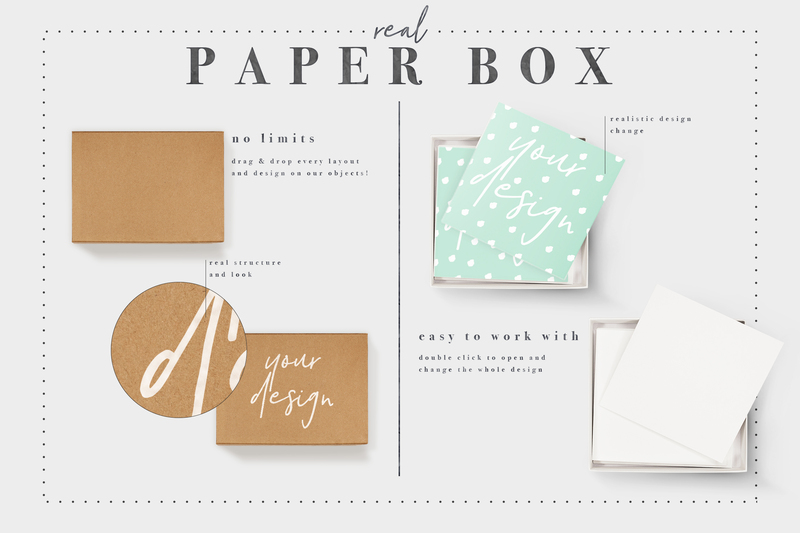 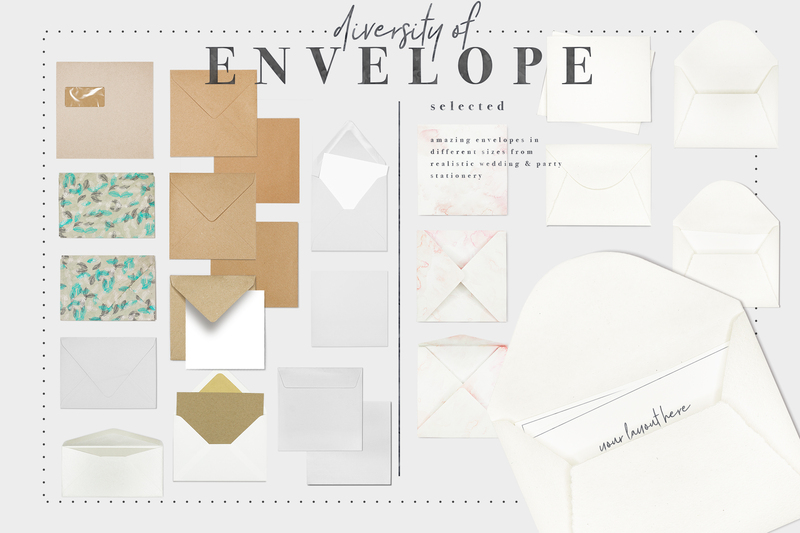 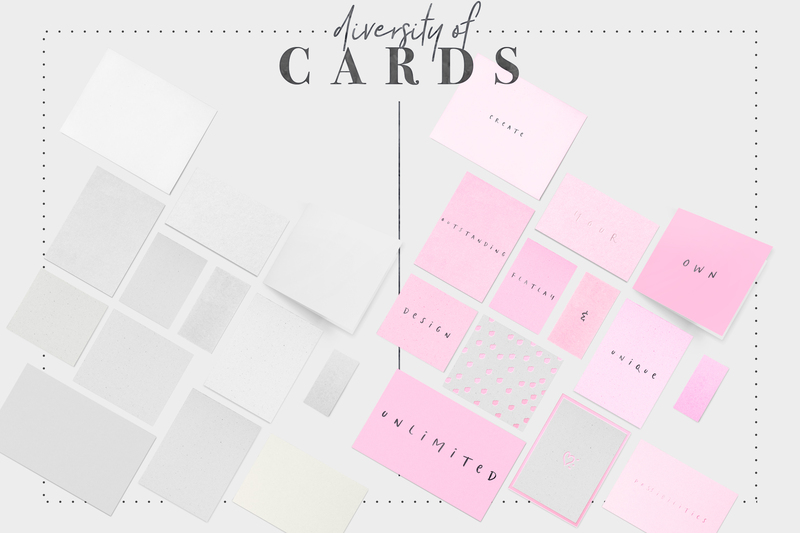 Arrange and present your own wedding, party or event corporate design and event or party stationery including decoration with our stationery creator for event & party! 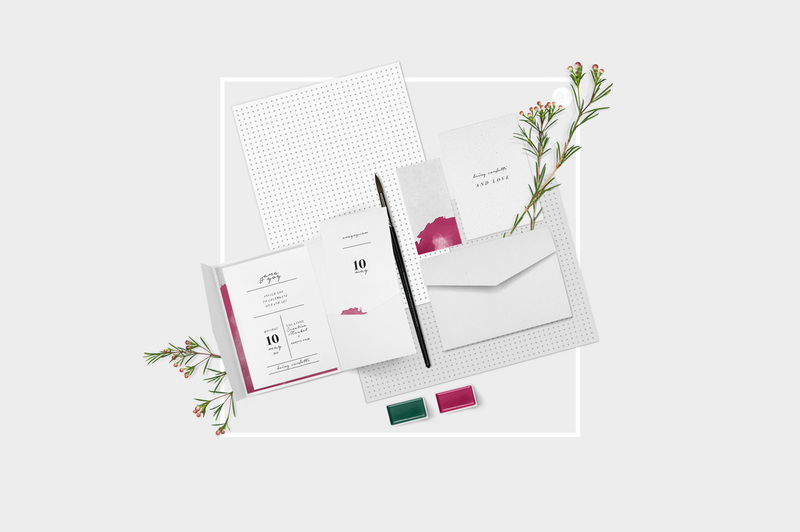 Our stationery creator for wedding related party and any other kind of party gives you the possibility to create your own scenes out of real paper items, ceramics, plants and other wedding and event related items. 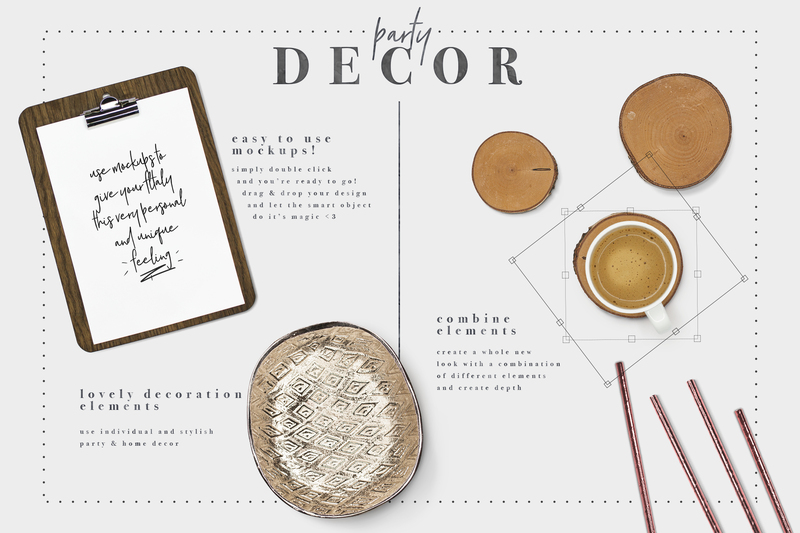 We handpicked the current trends in wedding, party and fine art of paper items, took a tiny bit spring feeling, beautiful decoration trends and a dash of confetti and created this set for you and your business. 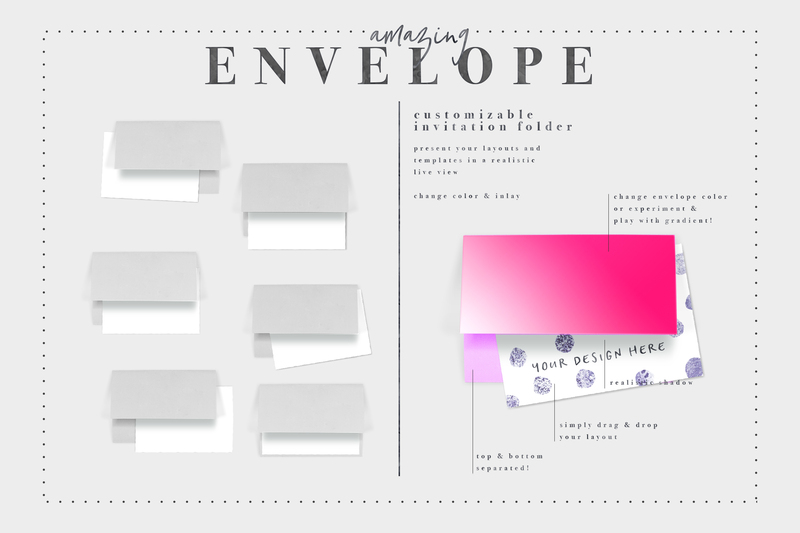 Showing your design to your clients on our mockups helps you to translate your vision easier and clearer. 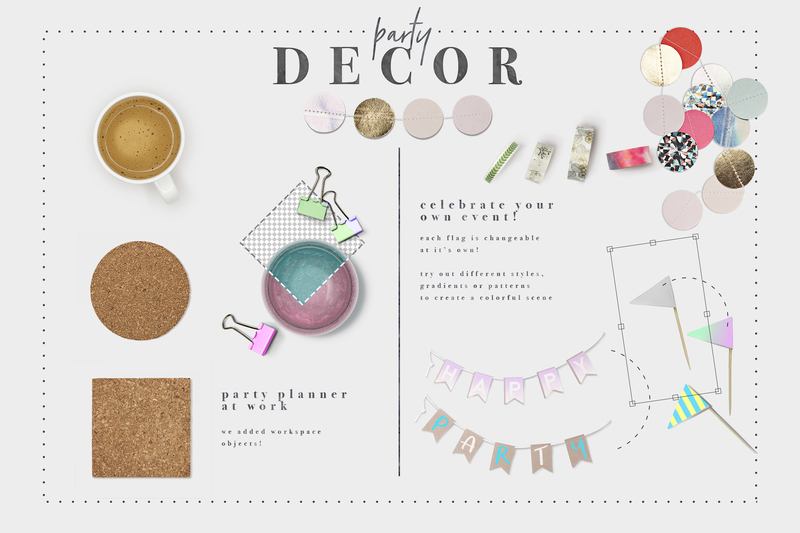 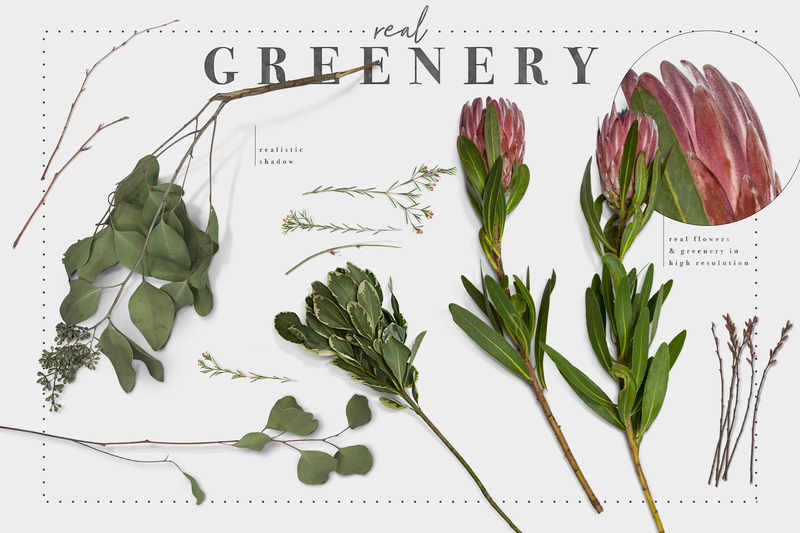 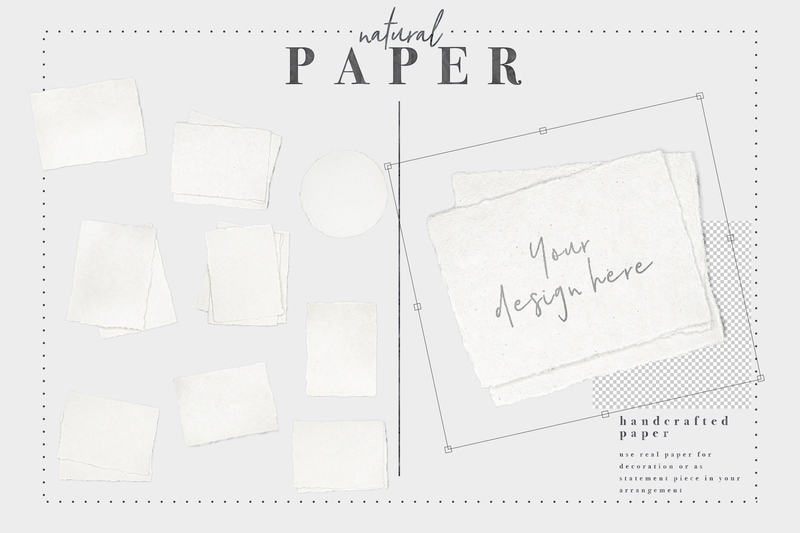 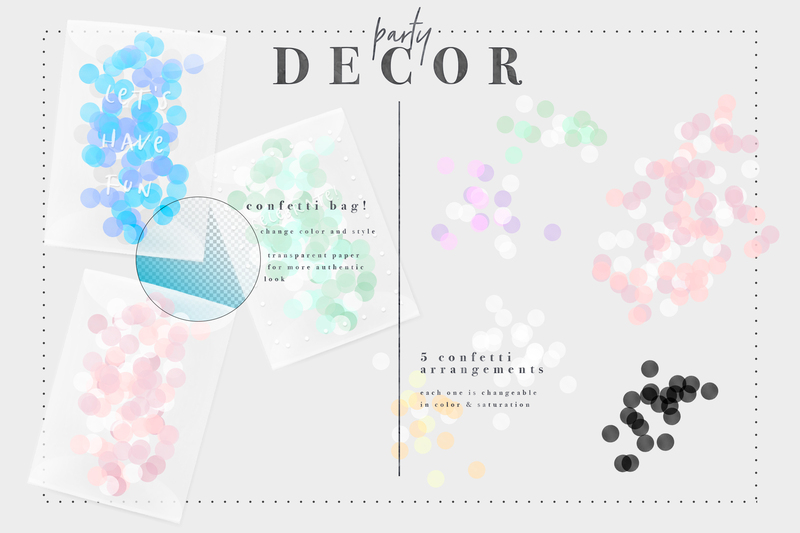 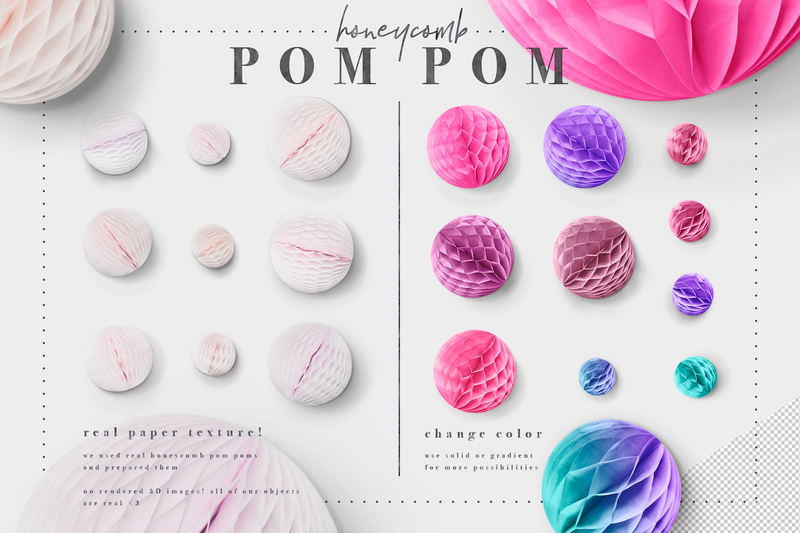 Check the possibilities for your next flatlay and create wedding, party and event decor, tabletop, paper decoration, papercraft flatlays and corporate design with confetti & honeycomb pom poms! 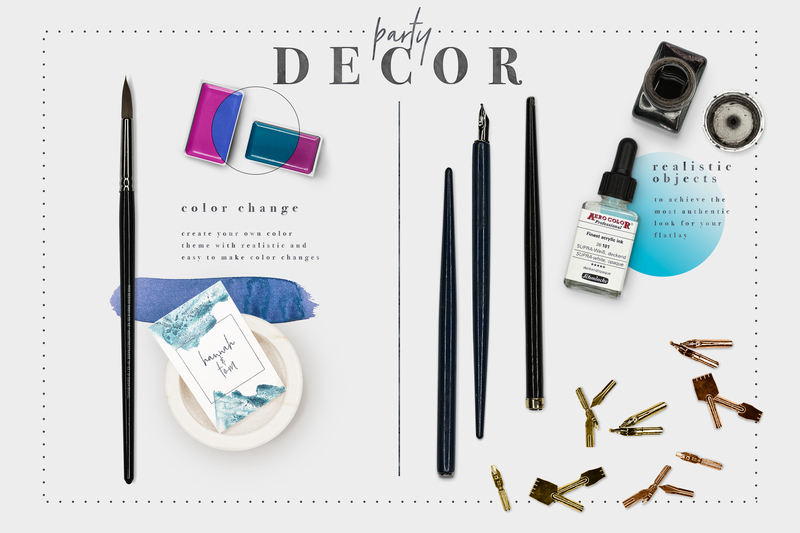 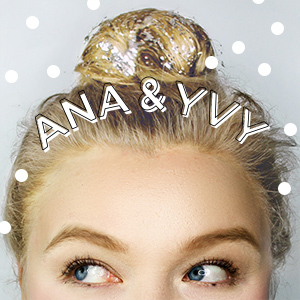 For the best flatlay ever.